Placeable enables enterprise advertisers to drive brand equity and market growth by unlocking the power of their local market reach. Placeable manages millions of locations for some of the world’s largest brands. 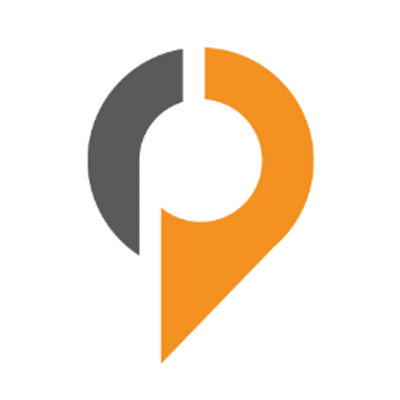 Placeable’s Listings Management provides you with a Local Solutions Specialist to manage your location data, everything from cleansing and updating, to distribution and reporting. Additionally, our experts conduct competitor analysis to provide actionable insights and recommendations. Take away the stress and time investment of listings management. Let our team work for you and maximize your brand’s local performance. Build and manage ad campaigns, keywords, and conditions using your location data. With custom parameters, such as geo-fencing or other local store-specific attributes, ProximityAds saves money by targeting only consumers who are likely to convert and near enough to take action. These enhancements automatically integrate with your existing advertising platforms. Workbench was designed specifically to help large national brands create a consistent digital presence across multiple platforms. The platform cleanses, standardizes and formats location data to ensure accurate local listings across search engines, social media and data aggregators. Workbench seamlessly integrates with Placeable’s network partners via API, ensuring quick updates.